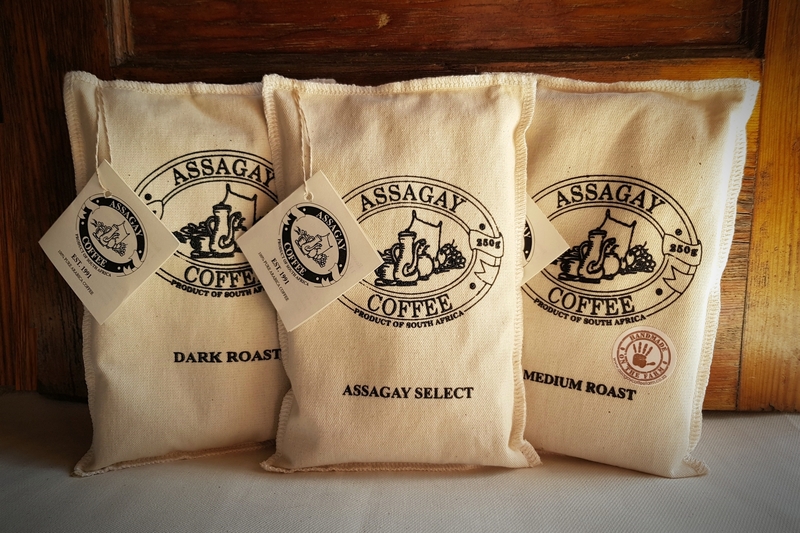 Assagay Coffee Farm uses only organic fertilisers and foliar sprays in the farming of our 100% Pure Arabica coffee. 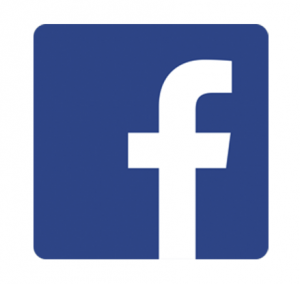 We are located in the Harrison Valley, halfway between Pietermaritzburg and Durban. Presently there are in the region of 30 000 trees planted on the Harrison Valley Estate. Assagay Coffee Farm employs 10 full-time staff members, with an additional 10-20 pickers during picking season. 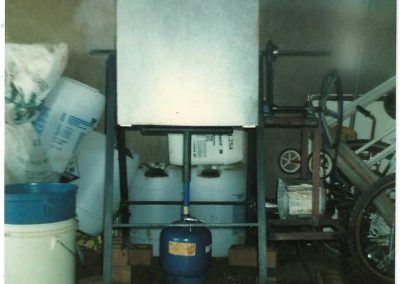 Everything involved in creating our product is done on the farm by our trained team of local ladies. Purchase ground coffee or full beans in a variety of roasts from our online store, or continue reading for information on our guided tours. 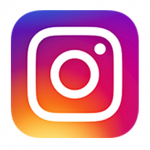 We offer tours of the farm by booking. Guided by Rick the farmer for over 25 years, you will see everything to do with coffee farming from the trees growing in the fields through the various processes such as milling and roasting, ending with a coffee tasting at our Coffee House. Educational school tours are also offered. Kindly note that due to our primary operation as a working farm we can only accept visits by appointment. Tours are held strictly by booking at R95 per person, this includes a coffee tasting. For Weekday Tours we are open half an hour prior to the scheduled time. For bookings please fill out the contact form. Cherishing a boyhood desire to farm, Rick James purchased a 7 acre smallholding in the Assagay Valley, KwaZulu Natal in August 1991 with the initial intention of going into poultry farming. The existing small plantation of neglected coffee trees already established on the smallholding redirected his attention to coffee farming instead. 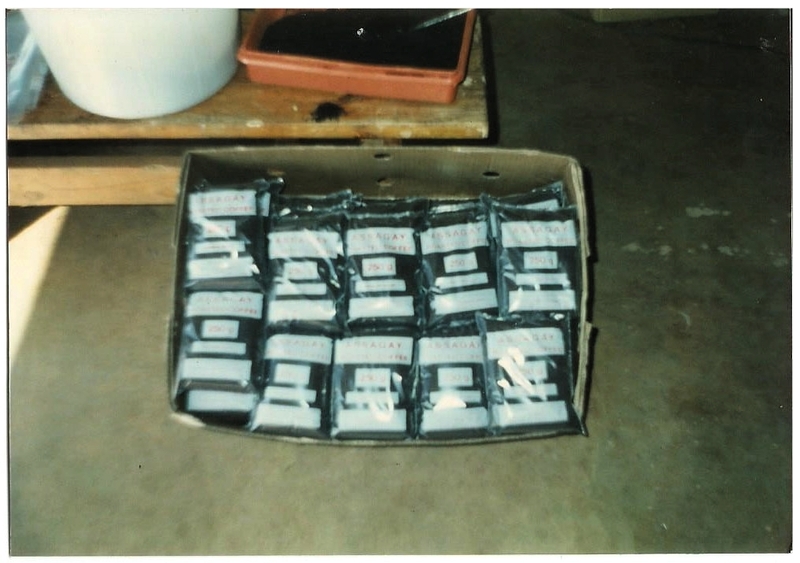 Through research and with the help and guidance from the staff on the Sapeko Coffee Estate and the Institute of Tropical and Sub-Tropical Fruits in Nelspruit, he was able to harvest the first pick when the trees began to bear. The Natal Coffee Growers Association graded the raw beans and offered it for sale through brokers. 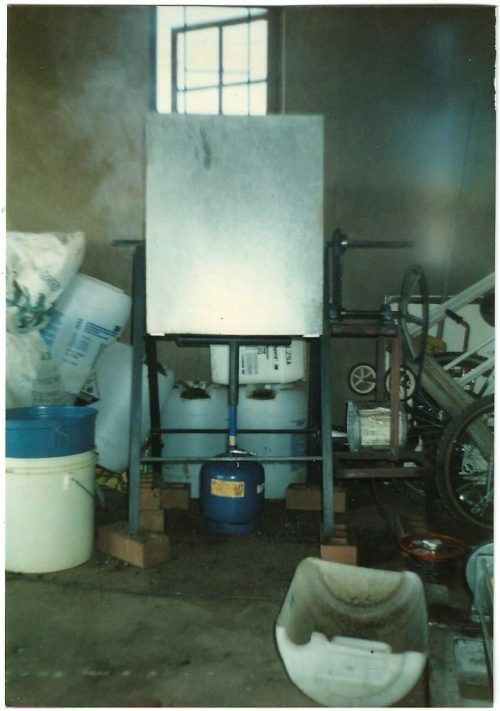 By this time he had built a small roaster out of an old tumble dryer and sold the roasted coffee at Heidis Farm Stall and the Richdens Spar in Hillcrest, and had begun to see repeat orders. The first sale of green coffee to the brokers transpired at this time too and a year later we received a cheque for R500,00. This small return confirmed the decision to supply roasted coffee into the retail market. Continuing corporate employment, Rick and his wife Lesley moonlighted and by the end of 1994 through the efforts of our first distribution agent the coffee was starting to realise good sales. Rick was doing the roasting at night and on weekends, and Lesley the packaging on the dining room table after work. Our distinctive calico cloth packaging came about this way in an attempt to utilise Lesley’s sewing skills and keep costs down by making the packaging ourselves. We still do so to this day. Sales outgrew supply and realising the need to expand to meet the demand, Assagay Coffee relocated to a 100 acre farm in the Harrison Valley in 2002. Our first roaster made from the drum of an old tumble dryer. 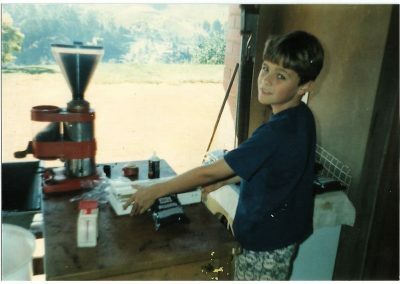 Our son Warren helping with our first order for Heidi’s Farmstall circa 1992. It took an entire weekend to prepare! First ever order to Heidi’s Farmstall. The packaging was not long after replaced with our current Calico Cloth packaging. 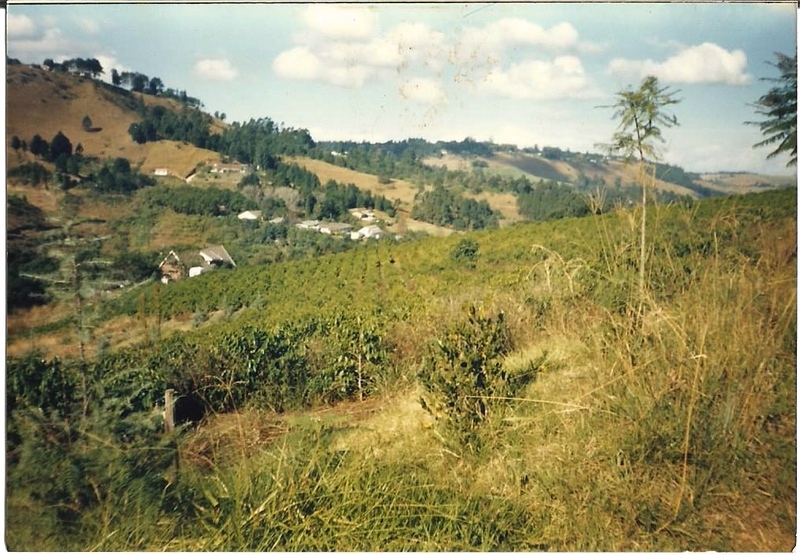 A view of the Assagay Valley over a field of small coffee trees.